A prosthodontic specialist is a dental professional who also offers specialized care in addition to what a family or general practice dentist can offer. For adults or children with missing teeth, who are looking for a family dentist in Orlando, a prosthodontist is just what you need. 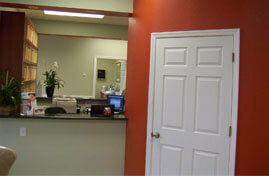 We offer dental implants, dentures, partials, and other types of dental appliances to suit your specific needs. Our experienced team is trained to help patients of all ages restore their smiles using state-of-the-art dental procedures. Why Do I Need a Prosthodontist? 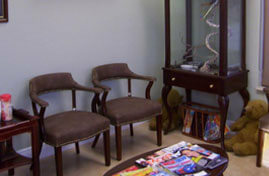 While cleanings, cavities, and teeth whitening procedures all fall under a regular dentist’s range of care, and an orthodontist deals primarily with keeping the teeth aligned and improving your bite, a prosthodontist is concerned with situations where a tooth needs to be rebuilt or replaced. This usually happens as a result of a traumatic injury, like a car or sporting accident, or a fall. Prosthodontists are specially trained to repair or replace teeth that have been chipped, damaged, or dislodged, and can help prevent your remaining teeth from shifting out of place. They are also experts in surgical procedures that reconstruct damaged or disfigured areas of the mouth, which can occur due to cancer, cleft palate, TMJ, TMD, or other jaw or joint issues. Prosthodontists are equipped with cutting-edge tools and technologies, and are always being trained in the newest-available treatments. 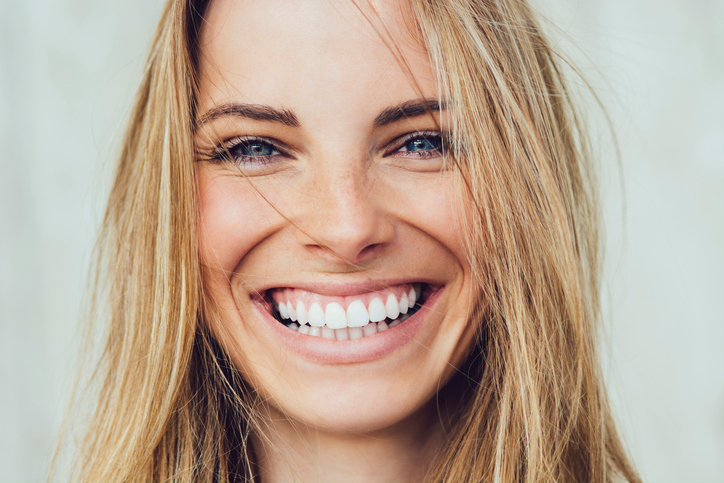 With their specialized training and experience, prosthodontists can use the tools at their disposal to reconstruct and repair various degrees of damage, ultimately restoring your smile and improving the look of your mouth and jawline. As the premier family dentist in Orlando, our trained prosthodontists also have experience working with children who have missing or damaged teeth due to genetics or poor dental care. 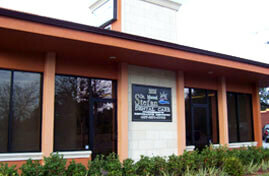 What Sets Our Family Dentist in Orlando Apart? 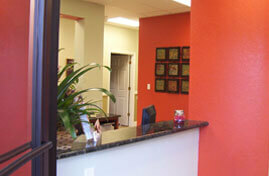 We believe that family dentistry is more than just brushing regularly, flossing, cleaning teeth, and fixing cavities. 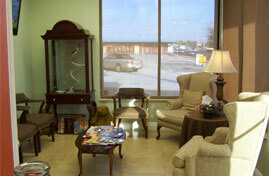 It involves an even greater level of detail and maintenance, which we are trained to provide. Especially when it comes to diagnostic and restorative procedures, your prosthodontist should be equipped to offer you the latest in technological advances. At Stefan Dental, we pride ourselves on keeping our staff trained in the latest treatments, and providing our patients the best experience possible. Dr. Manuel Stefan earned his degree from Emory University and has been practicing as a prosthodontic specialist since 1997. Both he and our entire team know that every patient is unique, and has their own set of circumstances and needs. It’s our commitment to providing effective, professional treatment, and creating a comfortable customer experience, that makes us the best one-stop-shop family dentist in Orlando. If someone in your family needs restorative or reconstructive work on their teeth, book an appointment with the premiere family dentist in Orlando today.